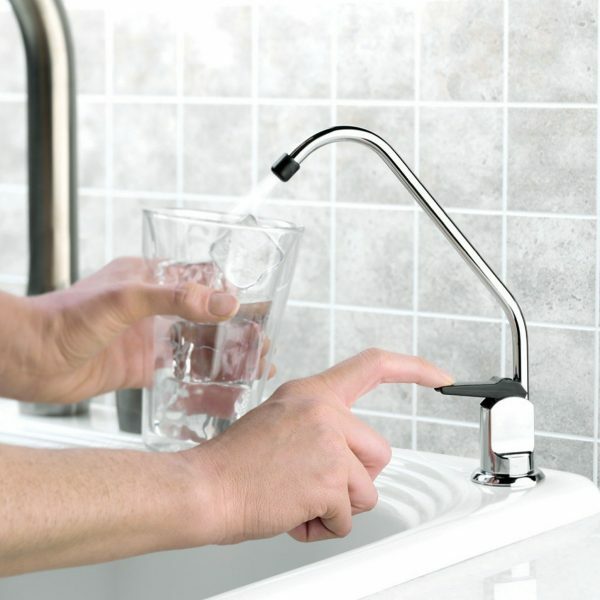 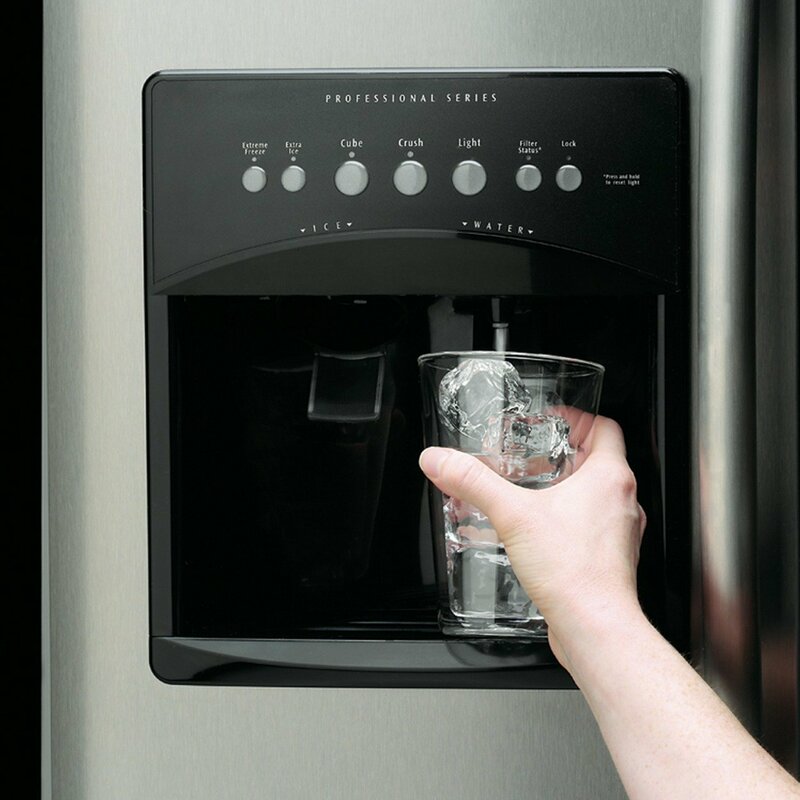 This option enables you to have distilled water on tap throughout your home; in your kitchen, wet bar—up to 5 locations. 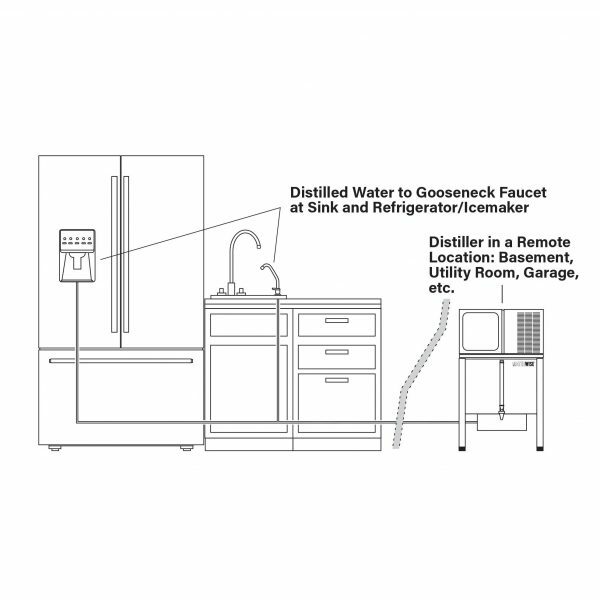 For use with the 8- and 12-gallon floor-standing models. 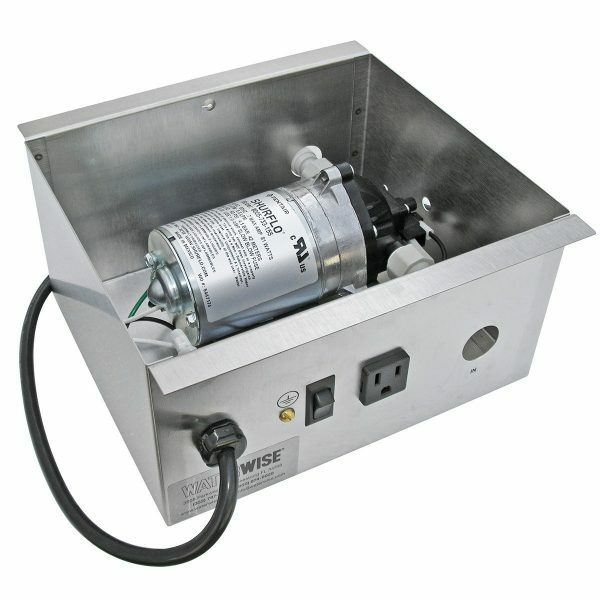 Just put the 7000 in a garage, basement, laundry, or other out-of-the-way location. 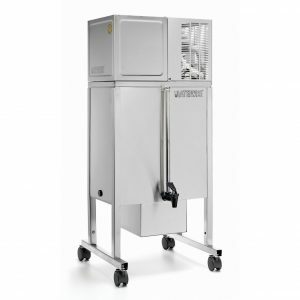 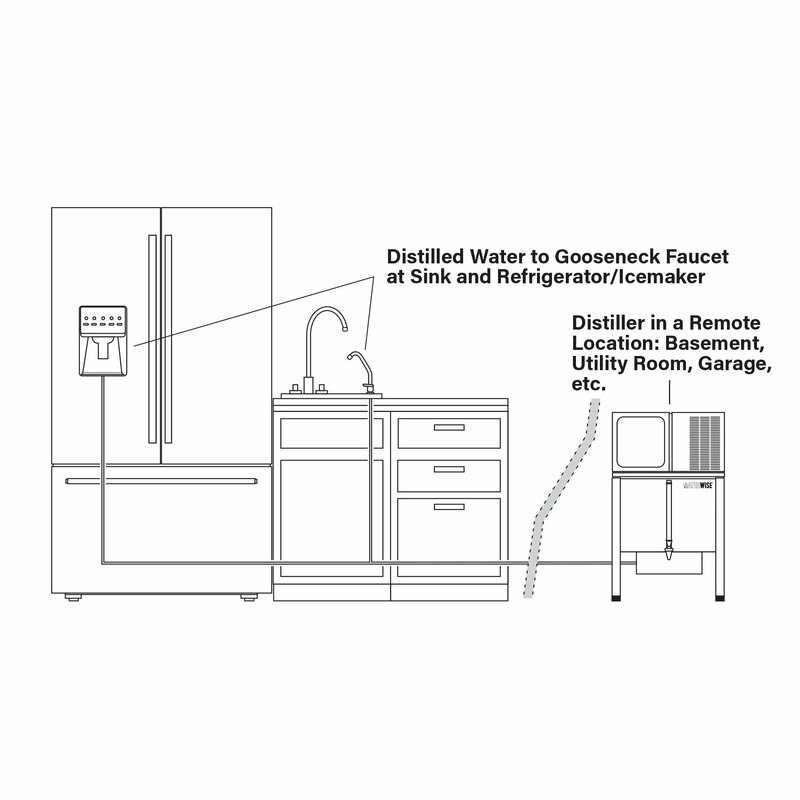 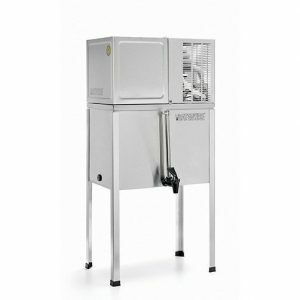 Then allow the Remote Faucet Pump System to deliver distilled water to a gooseneck faucet at your sink and to your ice-maker for pure, delicious, crystal clear ice cubes.